March 8, 2019 – Gene Grant and the Line opinion panelists debate the legislative proposal to create a new Department of Early Childhood Education. 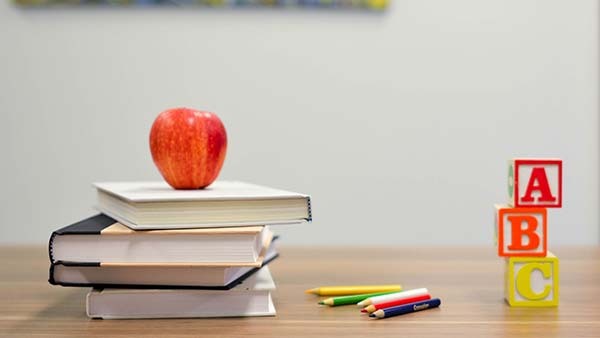 They also discuss Governor Lujan Grisham’s plan to take a half-percent bite from a state endowment fund to pay for early childhood programs, after a proposal to take one percent from the fund failed. March 8, 2019 – Governor Michelle Lujan Grisham took office with a projected surplus this year of one billion dollars…and about the same projected for next year. At the same time, the governor has backed a tax-reform package that includes hundreds of millions of new tax dollars. And she’s tangled with counties that say she’s gone too far when it comes to gun control. 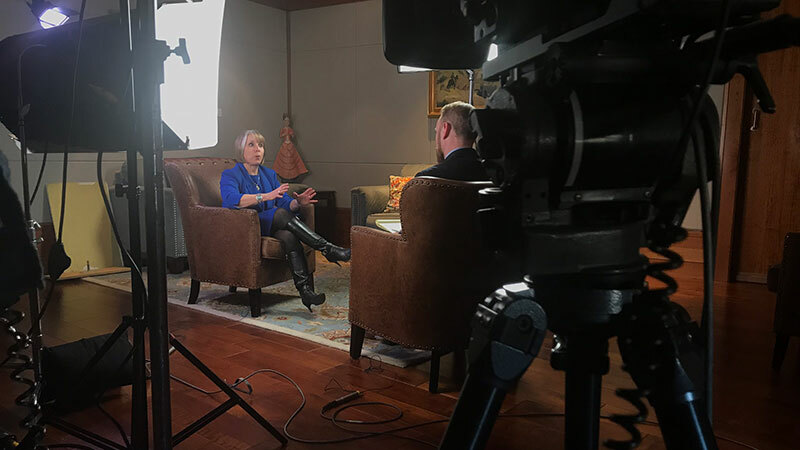 NMiF producer Matt Grubs sits down with Governor Lujan Grisham for an in-depth interview about these and other issues.